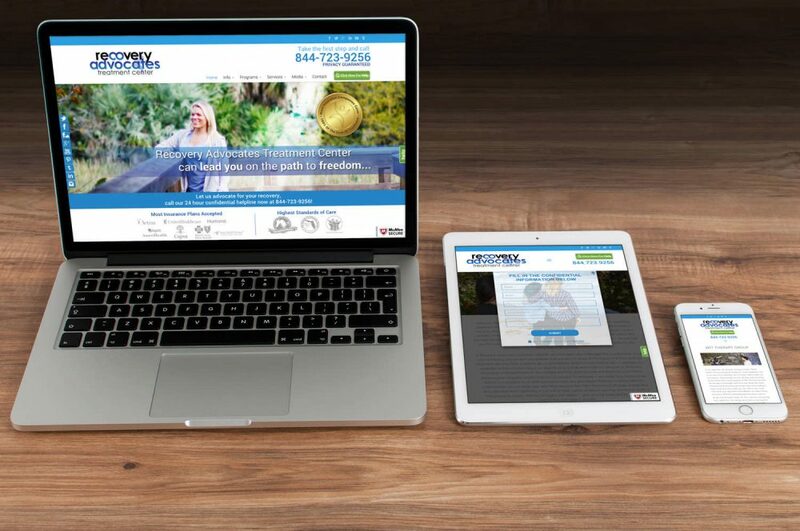 Recovery Advocates Treatment Center is a mental health and substance abuse treatment center located in Florida that specializes in trauma therapy. 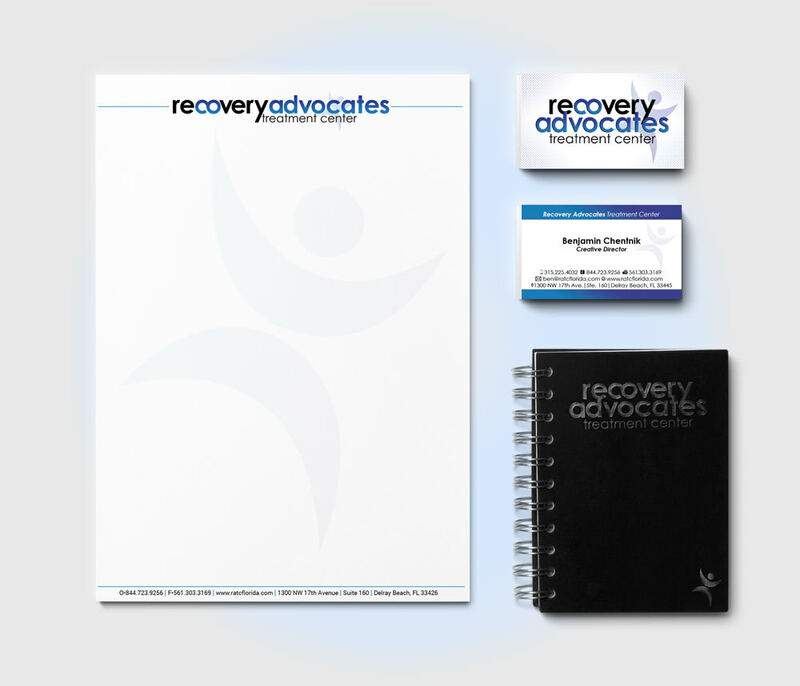 Recovery Advocates is committed to providing the most effective treatment modalities for individuals struggling with addiction and/or mental health issues. 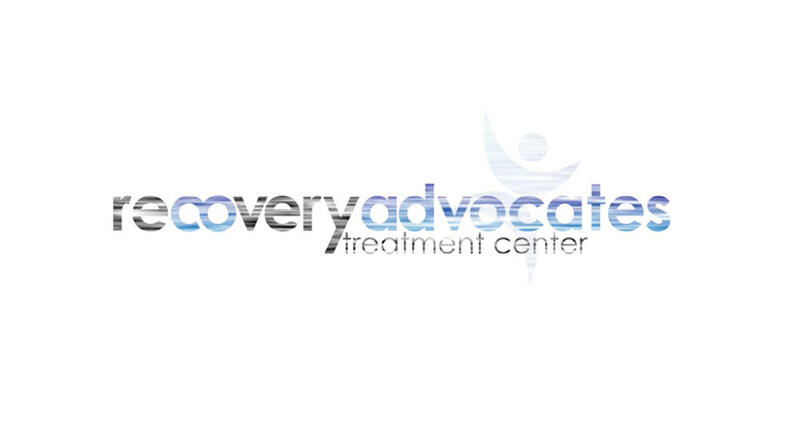 Combining evidence­based therapies with compassionate care, the experienced clinicians and staff at Recovery Advocates Treatment Center help individuals recover from the disease of addiction. 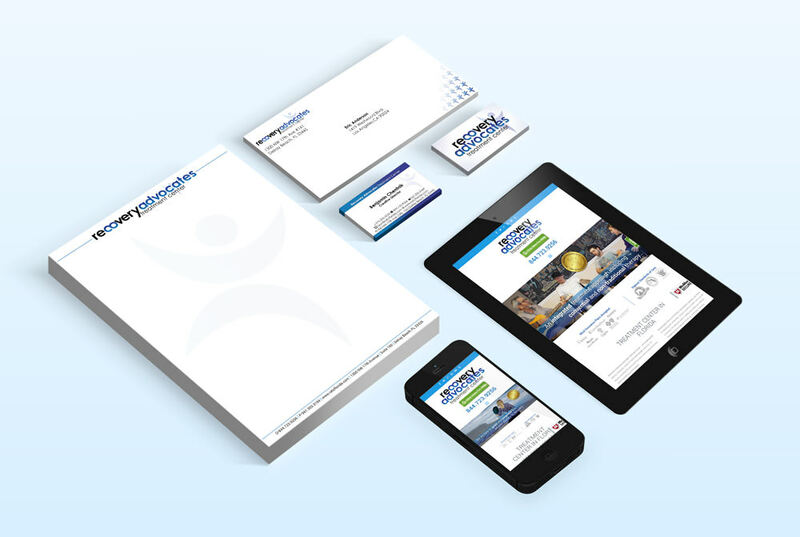 To build a warm and welcoming brand while utilizing elements of the geographical location. I have been working with Lucid Prints for over five years and could not be happier. I’ve always been impressed with the team’s ability to read my mind and produce creatives that exhibit my vision through clean, modern designs that aid in developing brands. 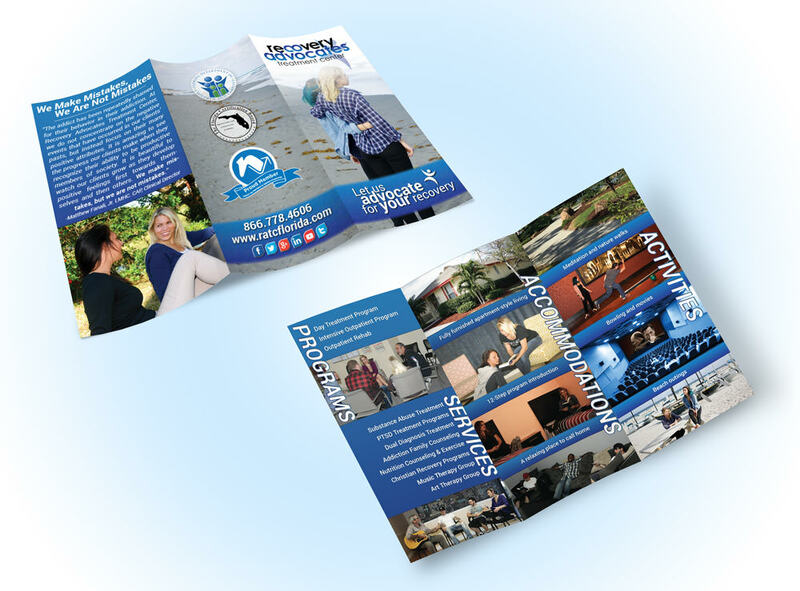 Lucid Prints’ professionalism and work ethic make their team the frontrunner in a list of agencies I would recommend to anyone looking to hire a graphic designer and web developer. It’s great working with designers who are so capable and responsive. Lucid Prints’ creativity and collaborative nature make the process of designing and developing truly enjoyable to watch and participate in. Our contact, Ben’s, unique perspective on design and his talent in creating both print and digital media makes him the ideal multimedia designer.